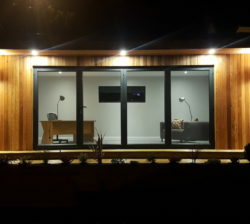 This home office is made bespoke dependent on your individual requirements. 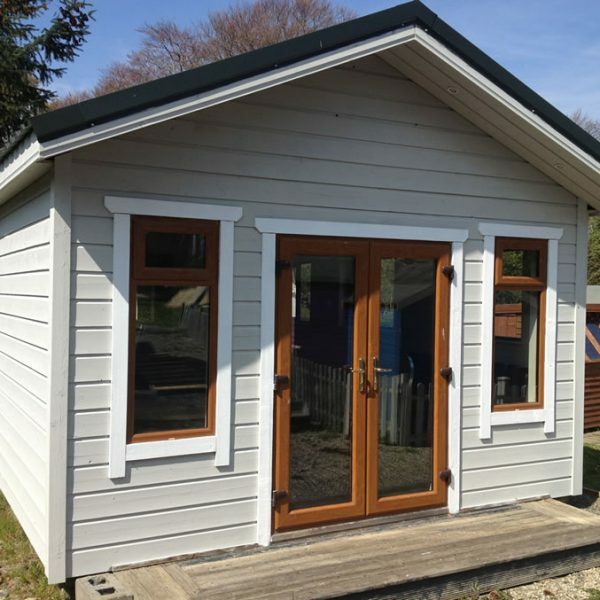 A similar building to the one in the picture would cost approximately EUR 15,000 plus 13.5% VAT depending on the particular specification. 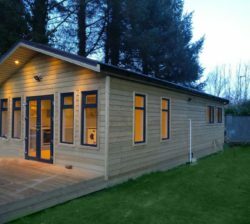 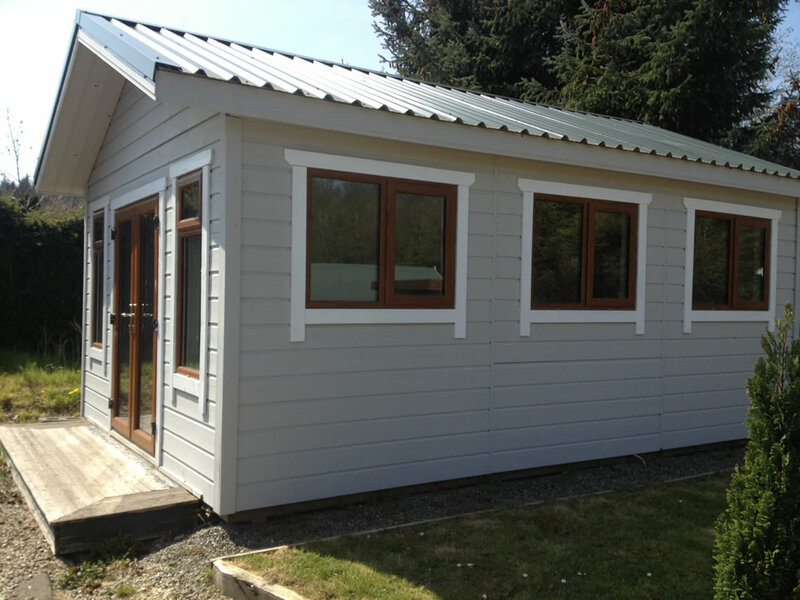 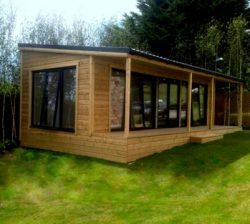 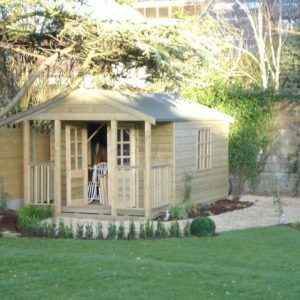 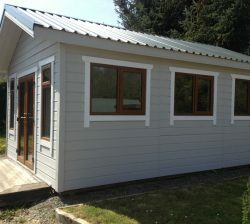 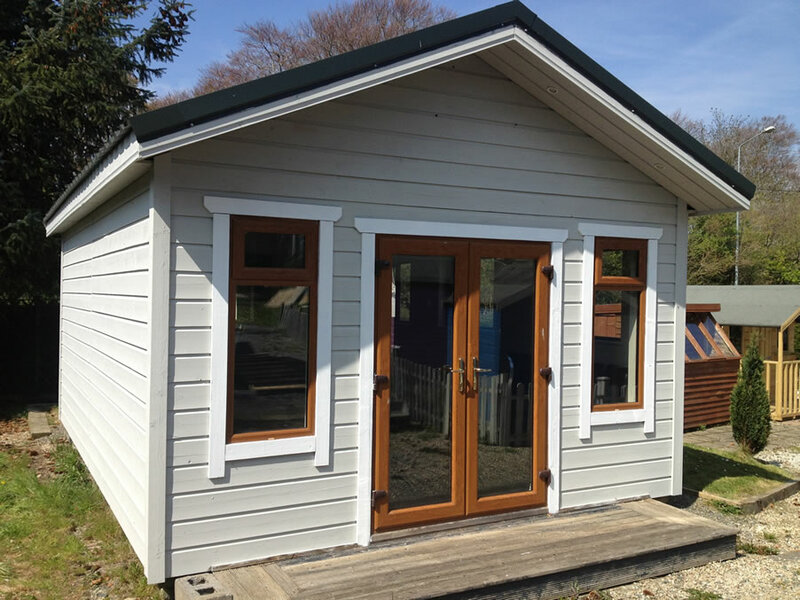 For more information & advice when sourcing a timber building, simply get in touch.